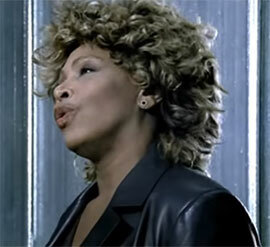 "Whatever You Need" is a single from Tina Turner's album "Twenty Four Seven". The song was written by Harriet Roberts and Russell Courtenay. "Whatever You Need" is a song about a person whose life is connected with another person in the past, present and future. The’ve known each other in every past life and they always seems to find each other, even if it’s a forbidden love. The other will always be waiting until they cross each other again, because he or she will only find love and happiness with this person. "Whatever You Need" is a strong popsoul love song with a gospel influence. 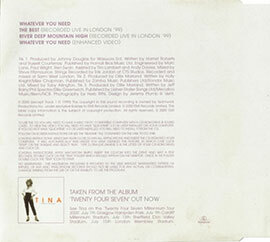 Tina arranged a gospel choir as back up singers for a few songs on the album, including "Whatever You Need". 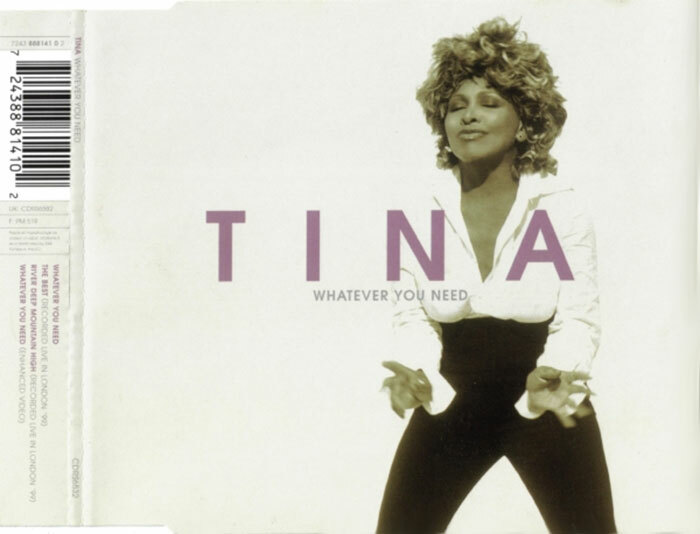 Tina performed "Whatever You Need" on several tv shows like Top Of The Pops, the San Remo Festival, the Nobel Peace Concert and many many more. 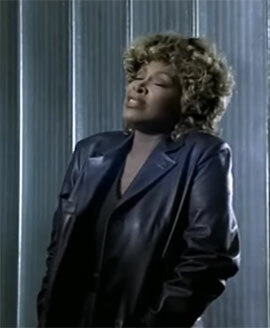 Tina also shot an official video for the song wearing jeans and a leather jacket. People start joining Tina during the song and make a party for themselves. 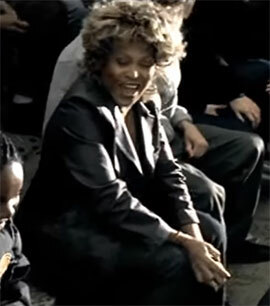 Tina performed the song live during her Twenty Four Seven Tour in 2000. "Whatever You Need" – 4.48 min. "The Best" (Recorded Live in London '99) – 5.21 min. 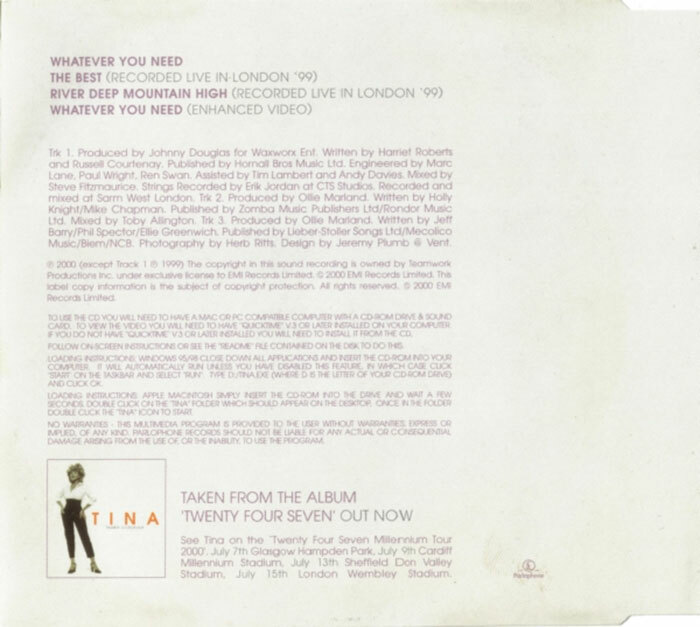 "River Deep – Mountain High" (Recorded Live in London '99) – 4.13 min. "Whatever You Need" (Enhanced Video) – 4.48 min. "Whatever You Need" (Recorded Live in London '99) – 4.56 min. "What's Love Got to Do with It" (Recorded Live in London '99) – 3.43 min. "Steamy Windows" (Recorded Live in London '99) – 3.17 min.